When most people hear the word “detox” they think of a week-long event where they can’t eat any food and just drink a lot of vegetable juices. That is far from the truth, though. With toxins all around us — in our food and atmosphere — it’s smart to take daily steps to detoxify your body. Rather than starving yourself, you’re encouraged to nourish your body with whole foods while ridding your body of detrimental chemicals. 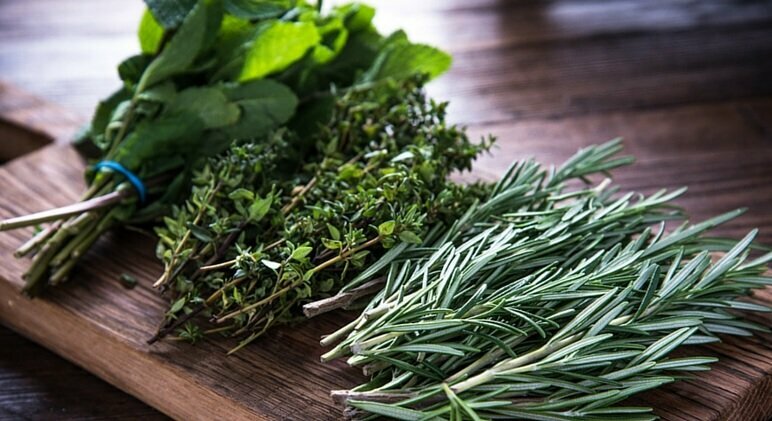 Here is our list of the top 12 daily detox tips to keep you feeling your best. Lemons are extremely nutritious and are one of the best detoxing foods around. Drinking lemon water in the morning has been linked to improved digestive health, strengthened immunity, weight loss, improved mood, and rejuvenated skin. Additionally, lemon water acts as a diuretic, meaning it can help the body rid itself of excess fluid retention and toxins. 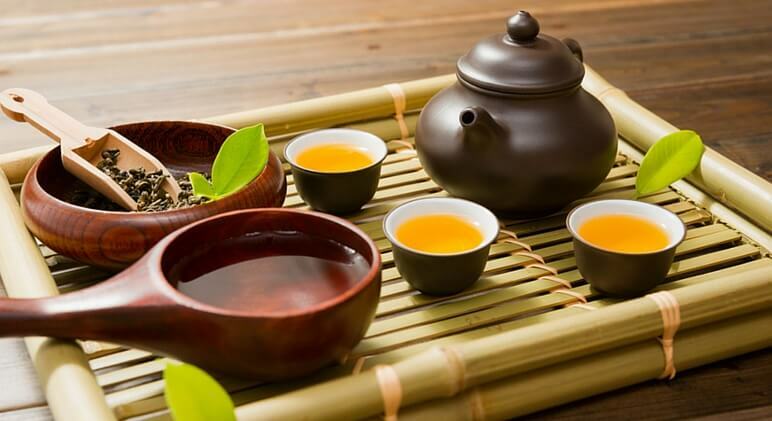 Tea is a natural diuretic and certain types of teas are touted for their detoxing abilities. Some of the best detox teas include green tea, ginger tea, lemon tea, turmeric tea, dandelion tea, and chicory tea (just to name a few). Every year, more than one billion pounds of pesticides are used in the United States. Conventional fruits and vegetables are sprayed with those pesticides, which researchers say can negatively affect cells and overall health. The best way to avoid toxic chemicals (along with GMOs) in food is to go organic. Additionally, conventional meats contain hormones, antibiotics, and other drugs that aren’t healthy for our bodies. The higher up the food chain, the more harmful substances they have in their body. The hormones and antibiotics given to the animals many people eat can negatively alter gut bacteria. 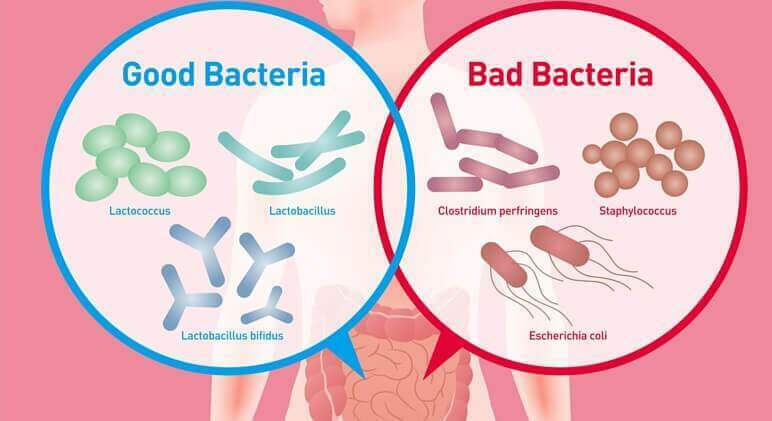 Killing off good gut bacteria means “bad” bacteria will take over. This can lead to Leaky Gut Syndrome, poor immunity, weight issues, skin problems, and diseases. See the other benefits of going organic here. 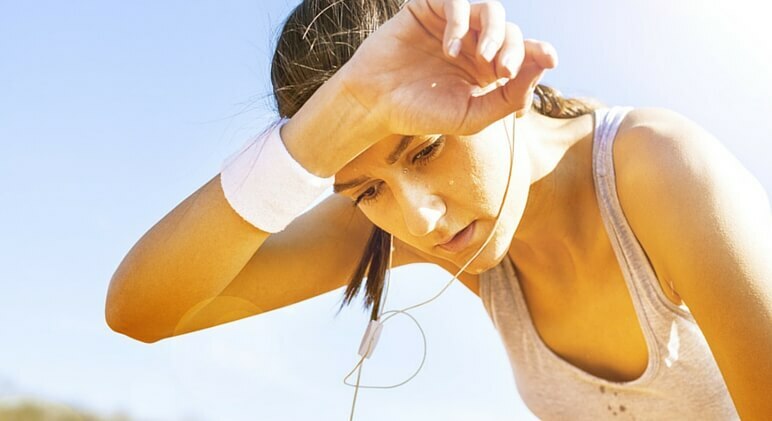 One of the most important detoxing methods is regular exercise because when you sweat your body is eliminating harmful toxins. If you’ve never tried a hot yoga class before then I definitely recommend trying one. Hot yoga is a great way to get your body dripping sweat. Also, spending some time in a hot sauna can help eliminate toxins! Fresh air helps to cleanse and oxygenate the body’s cells and tissues. Try to spend at least 20 minutes outside every day to breathe in the fresh air. Chances are you’ve heard someone talk about oil pulling — the act that involves putting a spoonful of oil into your mouth, swishing it around for upwards of 20 minutes, and then spitting it out into a trash bag. Today, scientists recognize the many health benefits of oil pulling. Topping the list of benefits is oral health. Oil pulling is one of the best ways to remove bad bacteria and plaque in the mouth, promoting healthy teeth and gums. 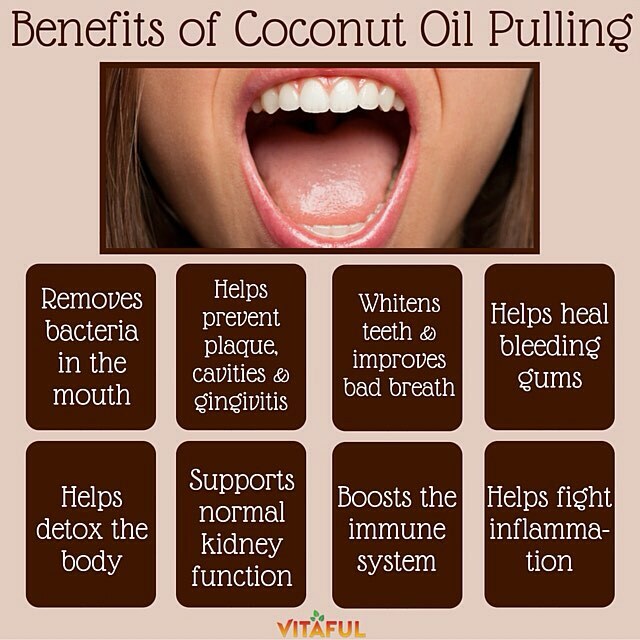 Find out more about oil pulling here. Dry brushing is a great way to get dead skin cells off your body, unclog your pores, blast cellulite, stimulate the lymphatic system, and improve circulation. All you have to do is purchase a bristle brush, stand in the bathtub without any clothes on, and run the brush over your dry skin. Start at your feet and work your way up your body. Dry brushing only takes about five minutes and can work wonders! A detox bath is typically made with essential oils and Epsom salt (AKA magnesium sulfate). Since an estimated 80 percent of Americans are magnesium deficient, submerging your body into a tub of Epsom salt water can be extremely beneficial. Did you know that magnesium deficiency has been linked to heart attacks, type 2 diabetes, constipation, anxiety, depression, and chronic fatigue? Find out more about detox baths here. Probiotics are the good bacteria your gut needs in order for your body to thrive. The standard American diet filled with processed food and sugar, high-stress lifestyle, and antibiotic use all kill our good gut bacteria. To help replenish your microbiome and flush out toxins, take a high-quality probiotic supplement daily. See the probiotic formula thousands of happy customers are talking about! Did I mention it comes with a 100% money back guarantee?! Between work, family, and other obligations, when was the last time you relaxed? Really think about that for a second. When was the last time you turned your cell phone off and just focused on yourself? Getting in a little “you time” it important for both your mental and physical health. What better way to relax than slipping into a hot detox bath before bed? A detox bath is typically made with essential oils and Epsom salt (AKA magnesium sulfate). Since an estimated 80 percent of Americans are magnesium deficient, submerging your body into a tub of Epsom salt water can be extremely beneficial. Did you know that magnesium deficiency has been linked to heart attacks, type 2 diabetes, constipation, anxiety, depression, and chronic fatigue?